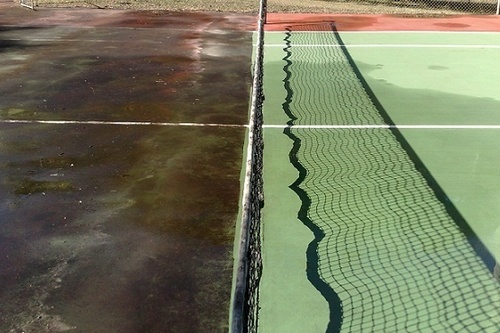 Why Maintain/Clean Your Sports Hard Court Surfaces? 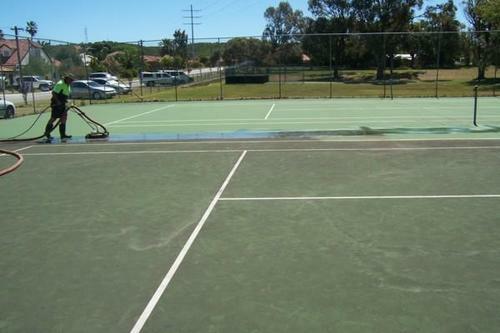 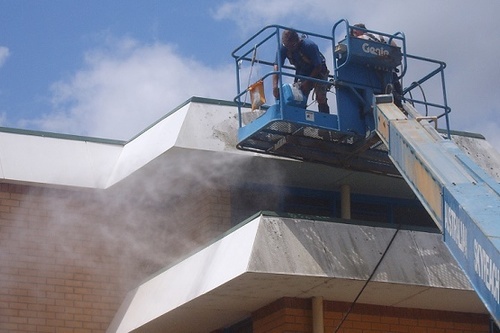 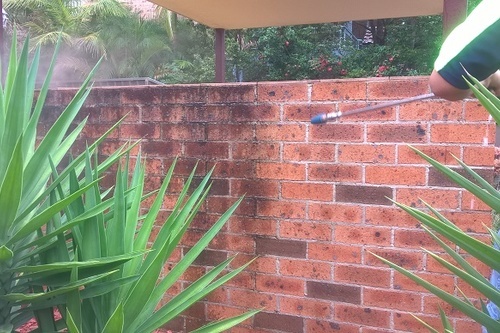 Depending on the surface there are good financial and safety reasons why you should ensure your outdoor hard court sports surfaces are kept clean and free from debris & mould. 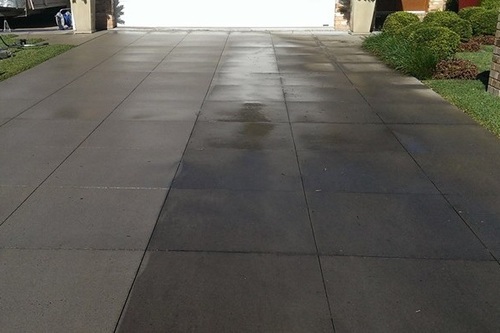 The same is true for tennis clubs and sports centres and local councils and Schools with sports hard surface playing areas. 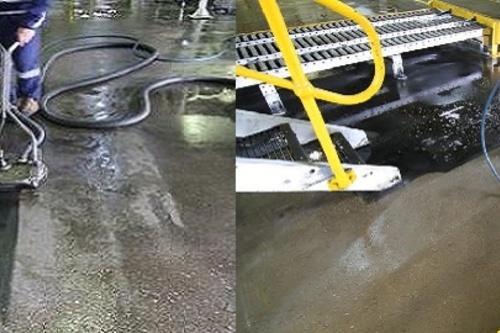 To ensure they do not degrade and need expensive repairs these surfaces should be regularly cleaned and maintained to provide a safe playing surface for many years.